Our third grade class filed under the concrete breezeways that loosely connected the classrooms of Coral Reef Elementary, past the Seagrape tree at the end of the open courtyard, and into the big cafeteria. It was the only space large enough to hold all the energy of so many kids, cooled only by tall jalousie windows that caught the breezes off Biscayne Bay. The air inside was heavy and anxious, and just like nearly everything in Florida it could be oppressive if you let it get to you. But we kids just took it in and made it exciting. This was our music class, the time when we could bubble our energy in a new song taught to us on the tired piano by Mr. Michaels. 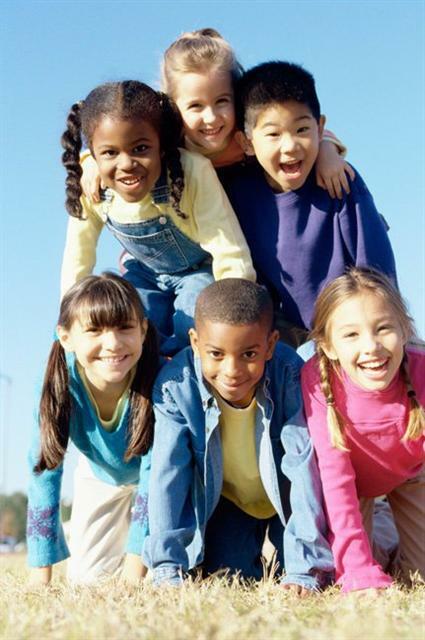 Kids don’t know race, but they know when the grown-ups are tense. There was an earnestness to the way he played it and a seriousness to his voice as he coaxed us along. We could all tell that this was an important song, but what mattered to us was that like so many of his selections it was fun to sing and a joyful break from the languid classrooms book learning. Mr. Michaels made careful sure we had it down, the first of many times we would sing this song together with all the energy of little kids. It would be years before I came to know this song as “The Black National Anthem”. It was taught to us as something beyond that, however. Mr. Michaels led us to sing this together as an anthem of desegregation, the great force that sent us kids first to Coral Reef Elementary, then to Leewood, and now back to Coral Reef – and we’d finish up at Frank C. Martin. That was the reality of schooling under the watchful eyes of the court order. It came down to us like an experiment, at least in the sense that the adults never seemed to know just what they were doing. We kids were the ones that had to make it all work somehow. Whatever the sins of the past were, they were not ours. In the schools February is Black History Month. 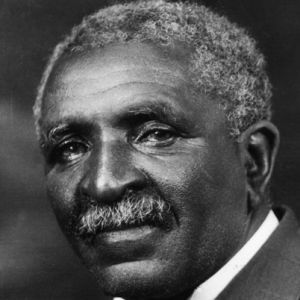 A new generation learns about great figures like George Washington Carver, a man who deserves far more than casual treatment as “the peanut guy” once a year. They learn about the conscience of a nation propelled into war by the fiery stare made rhetoric and then action by Frederick Douglass. The kids hear the concert of Marian Anderson that echoed against the stone of the Lincoln Memorial because she was kept from the gilded hall reserved for white singers. That history of slavery and segregation was a distinct Black History, but for us it came together in the steamy cafeteria with hundreds of young voices doing little more than enjoying what was in front of them. There is always more work to be done as surely as there are always more stories to hear. There are also songs to sing, especially “Lift Every Voice and Sing” by James W. Johnson. When no one knows quite what else to do this simple song can raise hope as it raises voices together. I would like to offer this to you the way Mr. Michaels gave it to all the kids at Coral Reef Elementary in celebration of this month and all that it represents. This entry was posted in People & Culture and tagged Black History Month. Bookmark the permalink.